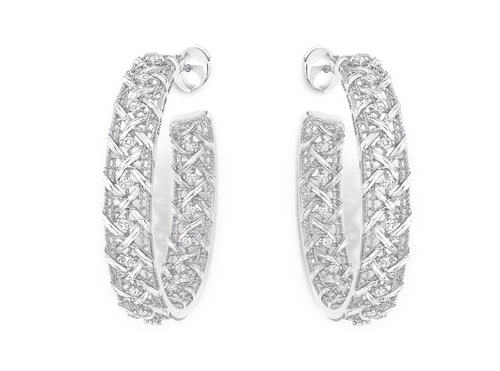 Be larger than life this party season in winter white, dazzling earrings! 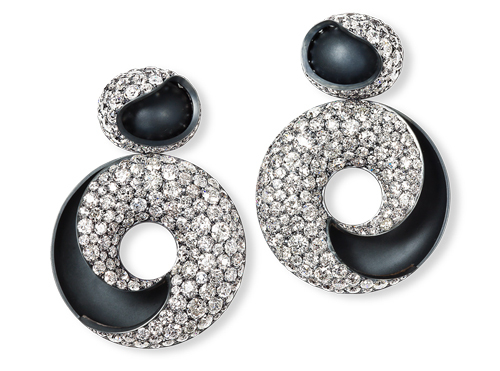 Boucheron, Pompon Pendant earrings, £62,900. Available here. 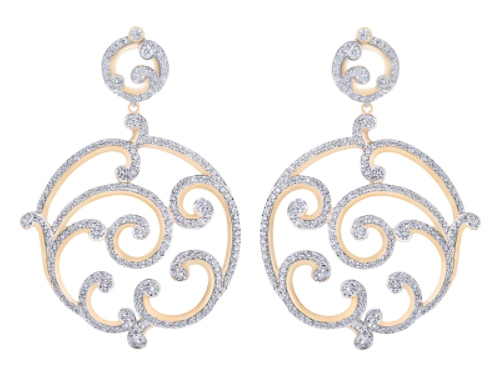 Dior, My Dior earrings, £15,100. Available here. 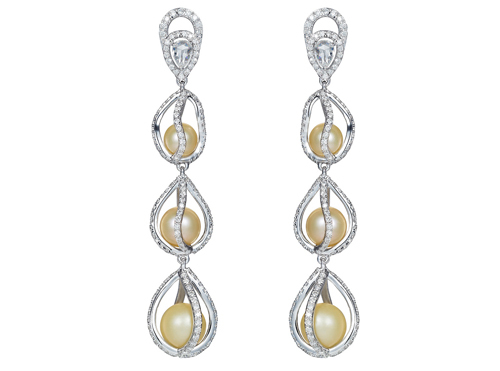 Faberge, Rococo Grand earrings, £18,182. Available here. 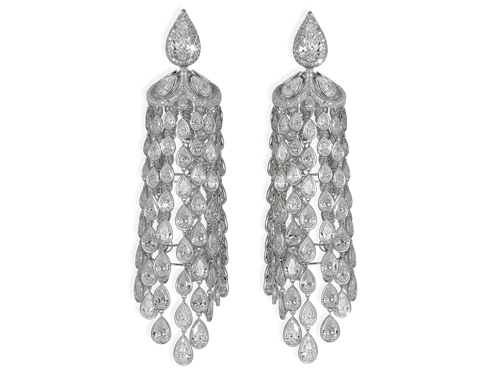 David Morris, Dancing Chandelier earrings, £POA. Available here. 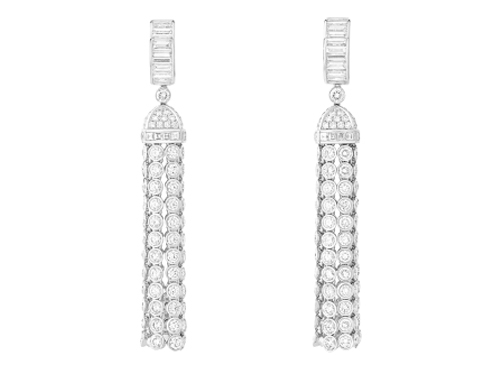 Hemmerle, silver, white gold and diamond earrings, £POA. Available here. Satta Matturi, Artful Indulgence earrings, £POA. Available here.